We are pleased to announce that our offer now includes a wide range of Atmel products! Currently we are a distributor of MICROCHIP and our offer has been extended as a result of the merger of Atmel and MICROCHIP. 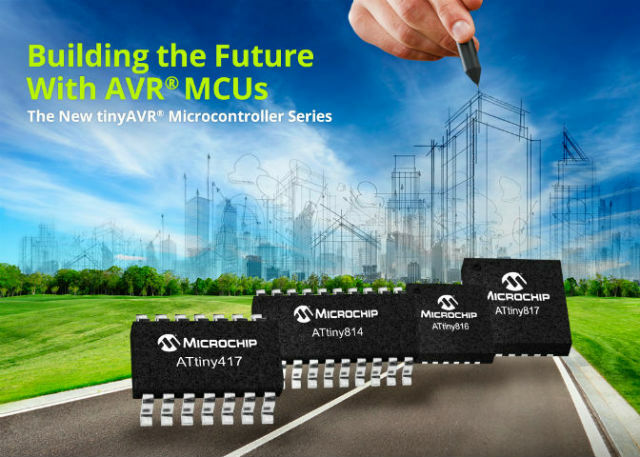 TME’s catalogue has been enriched to include microcontrollers from the following families: SMART ARM, 8051, tinyAVR, megaAVR, XMEGA AVR, and 32-bit AVR UC3. But this is not the end yet because we are planning to further extend this offer. Thanks to this fact, our customers will be able to use a lot of brand new and modern solutions. We will also provide technical support option for all Atmel products available in TME’s offer. Check out our extended offer of Microchip/Atmel products available at TME, which constitute a part of MICROCHIP assortment.